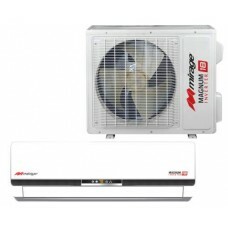 The Mirage Magnum 18 SEER represents the state-of-the-art in split air conditioner systems. 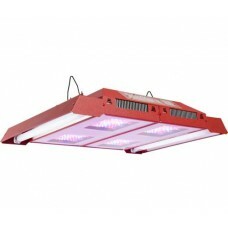 These un..
Intense Light, Intense Savings The powerPAR Greenhouse LED Fixture, available in three power variat.. 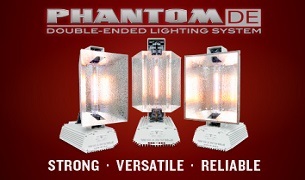 The SolarStorm 880 is the most powerful LED grow lights on the market. 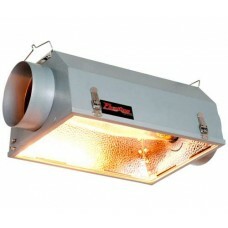 It features 288 high flux bin.. 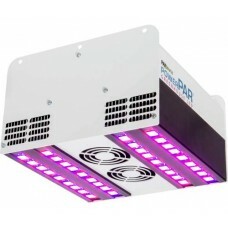 The NeoSol NS is the only commercial grade LED plant growth fixture designed for home and hobby proj..
A premium hydroponic growing medium. 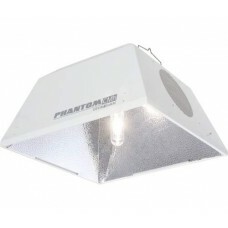 Fired-blown clay material that is sterile, lightweight that can..
Gold E Ballast 120/240 1000WBrand: Eye HortiluxProduct Code: HX91340EYE HORTILUX Ballasts provide a ..
Give you plants the power they deserve with the Phantom 1000 Watt "ALL POWER" DE Lighting Package.P..
Phantom II E-ballast 1000w 120/240vThe Phantom II Digital Ballast takes the reliability and engineer..
Raptor Dual Ref. 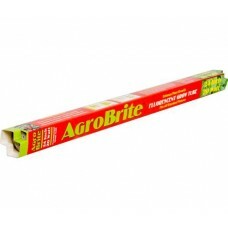 8"Brand: RaptorProduct Code: RP8ACDSIZE MATTERS! 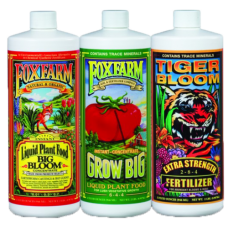 Hydrofarm's Raptor reflectors were..
XT2AW Aluminum Wing RefBrand: Xtrasun Product Code: XT2AW6The Xtrasun series offers excellent p..
FOXFARM BIG BLOOM GALLON – MSRP $53.95FoxFarm's Big Bloom is a live culture of vitamins, amino acid..
FloraMicro 1 qtThe original Building-Block Nutrient System, often imitated but never duplicated. 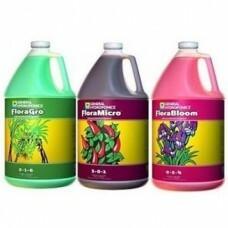 Flo..
General Hydroponics FloraGro – MSRP $31.88FloraGro stimulates structural and vegetative growth! 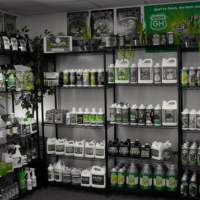 Help..
GH FLORANOVA BLOOM GALLONFloraNova represents a breakthrough in fertilizer technology, as it gives ..
Can 10" Max-Fan, 1023 CFMThe Max Fan Saves Energy! 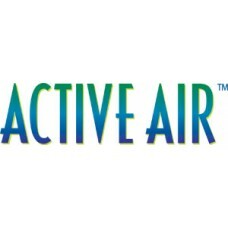 The Max-Fan Saves Space!Extremely energy efficien..
Can 6" Max-Fan, 334 CFMThe Max-Fan saves energy and space, and is also extremely quiet.FeaturesEnerg..
Can 8" Max-Fan, 675 CFMThe Max Fan saves energy and space, and is also extremely quiet.FeaturesEnerg.. 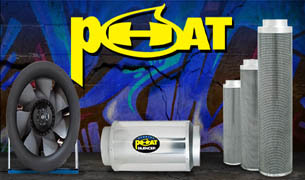 This carbon filter package comes with everything you need to scrub those funky odors from your 5' x..
Vortex 8" 747 CFM PowerfanVortex Powerfans are high-performance, inline duct blowers constructed fro.. 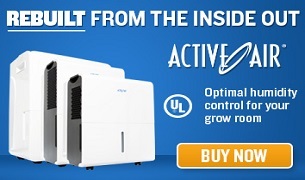 The powerful spectrum of HORTILUX™ BLUE is now available in a 600 watt version. 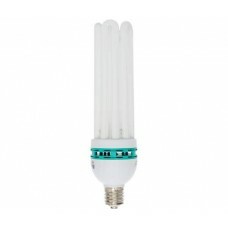 600W BLUE is a meta..
HORTILUX™ e-Start Metal Halide is a new family of lamps designed for use on electronic/digital balla.. 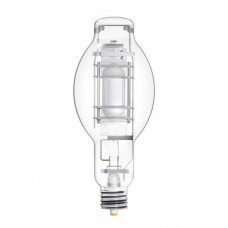 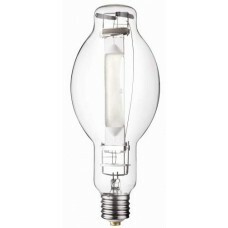 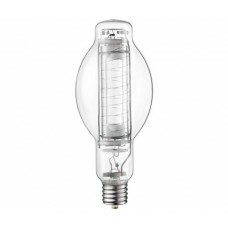 The 1000W Protected eStart is an addition to the eStart Metal Halide product family. 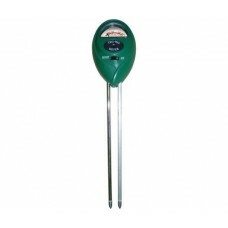 The eStart pro..
Gardeners can conveniently test moisture and pH levels with the handy Active Air 2-Way Meter. 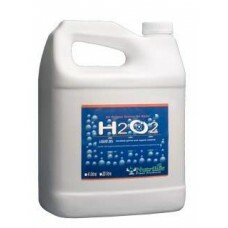 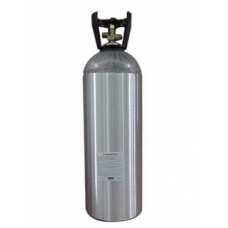 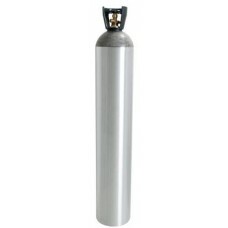 Moistu..
Store a large supply of carbon dioxide in a safe, portable container with our 20-pound all aluminum .. 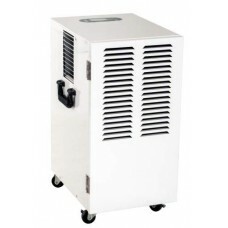 Active Air Dehumidifiers Improve the air quality in your grow room with this Active Air Energy Star.. 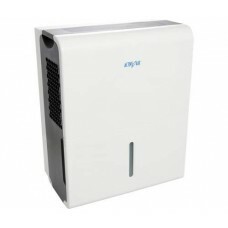 Active Air Dehumidifiers Active Air Dehumidifiers are designed to provide optimal humidity control .. 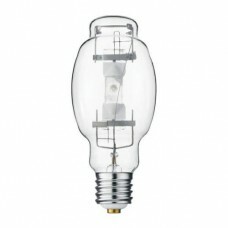 This CMh cordset is easy to install and works with all PGZ18 base T9/T12 ceramic halide lamps. 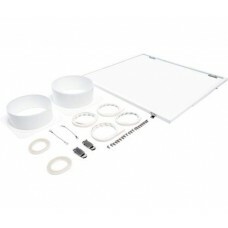 Based..
For the ultimate in air-cooling for your Phantom CMh reflector, pick up this optional cooling kit wh..
Phantom USB-RJ12 Controller Cable Pack, 15' This pack includes all the cables you need to connect a..
Phantom 315W - Ceramic Metal Halide Reflector For an intense downward light pattern, the PHR3150 is..
Ultra-wide light delivery in a super compact reflector The Phantom 6" AC proves that good things co.. 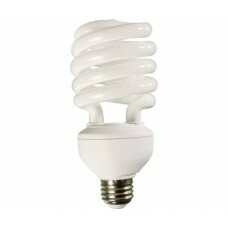 Compact fluorescent spiral bulbs provide the light you need while reducing energy costs. 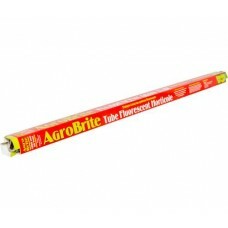 These work .. 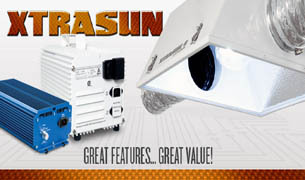 This 125W dual spectrum compact fluorescent grow light is ideal for propagation, side lighting, and ..
A 29% liquid concentrate solution that adds oxygen to nutrient solutions through the decomposition o..
A 29% liquid concentrate solution that adds oxygen to nutrient solutions through the decomposit..
Carbohydrate-rich Heavy Weight supplement makes plants sturdy from the inside out. 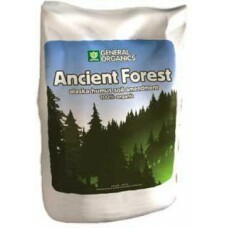 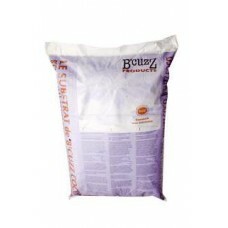 It increases t..
Carbohydrate-rich Heavy Weight supplement makes plants sturdy from the inside out. 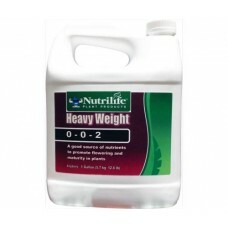 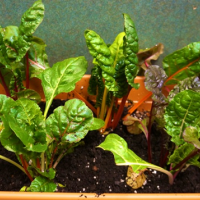 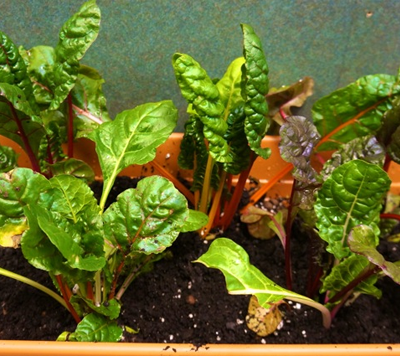 It increases the ..
Rhododendrons, Azaleas, Hydrangeas, and other acid-loving plants have special nutritional needs. 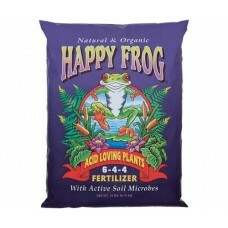 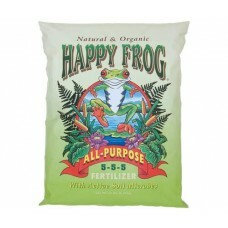 Wit..
Support healthy growth all season long with FoxFarm's Happy Frog® All-Purpose blend. 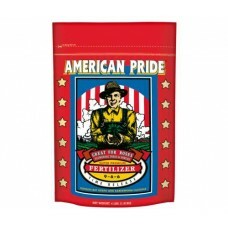 It's pH-balance..
American Pride Dry Fert. 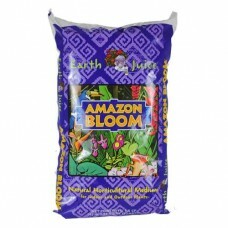 4 lbs. 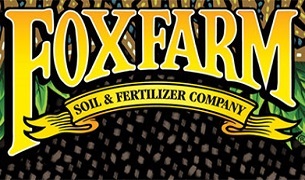 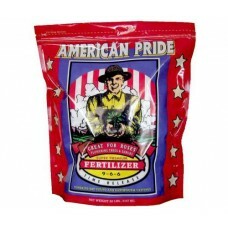 FoxFarm's American Pride organic-based dry mix is an all-purpose, time-release fertilizer for flower..
American Pride Dry Fert. 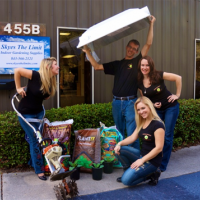 20 lbs. 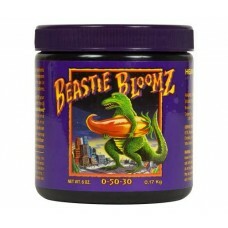 Beastie Bloomz® Heavyweight Blossom Builder is a pH balanced blend of extra strength nutrients spec..
"I can't begin to say enough GOOD about this place... Melissa is without a doubt one of the best people to do business with. 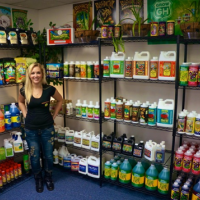 I don't know of ANY companies that go out of their way like she does when it comes to her customers! 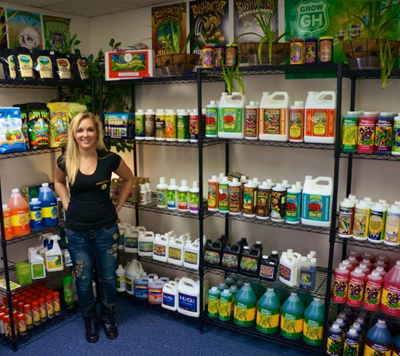 Thank you Melissa!" 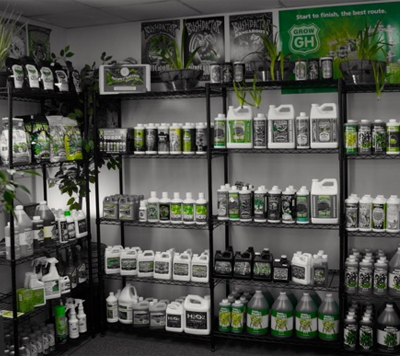 "I found the staff to be very helpful and considerate.The product line was good and they price-matched another shops lower price.I would not hesitate to purchase from them again." 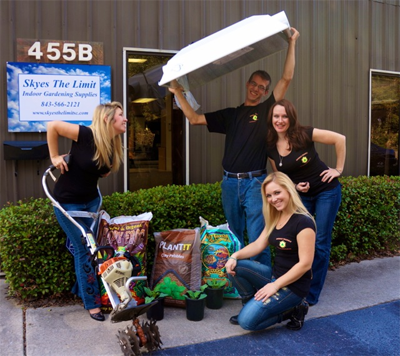 "Thanks for your super fast service!! 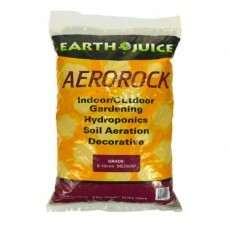 My last order arrived 23 hours after the order was placed!! 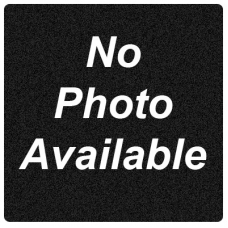 I don't even understand how that's possible, but you do it!!" 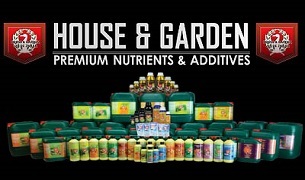 "Your company is second to none and I have recommended you to my gardening club"
"Thank you very much, I am very pleased with your service"
"This was my first time ordering from your store. 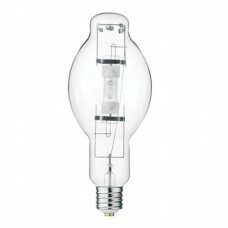 You guys have great deals. 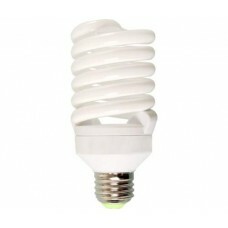 Keep it up." 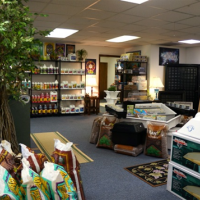 "This is a great new store! 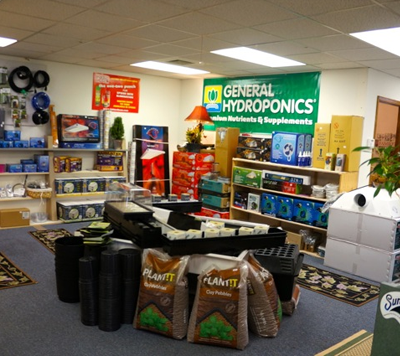 I was able to get everything I needed for my indoor garden, and thanks to the knowledgeable staff, I now have the perfect set up to grow my tomatoes and peppers inside, without having to invest a large amount of money! 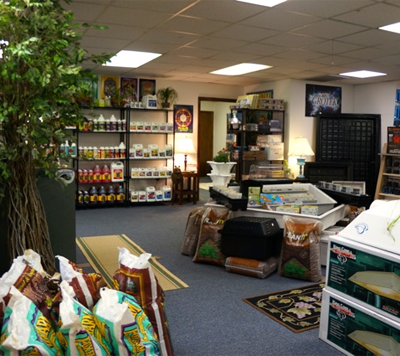 The store has a great selection of products, including things I haven't been able to find anywhere else! 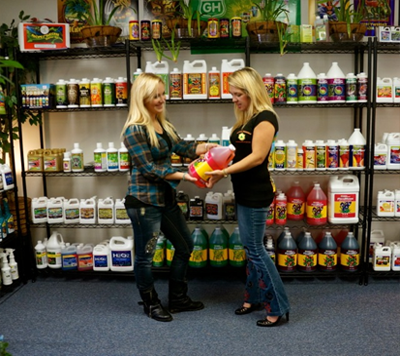 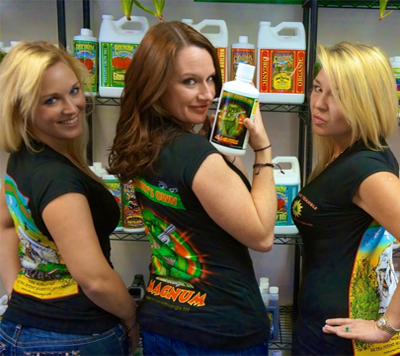 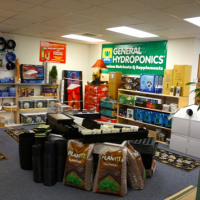 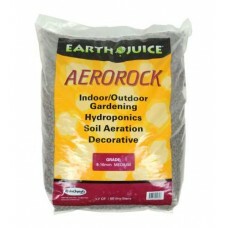 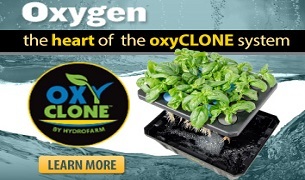 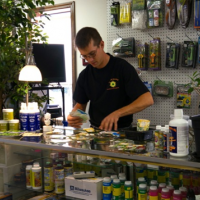 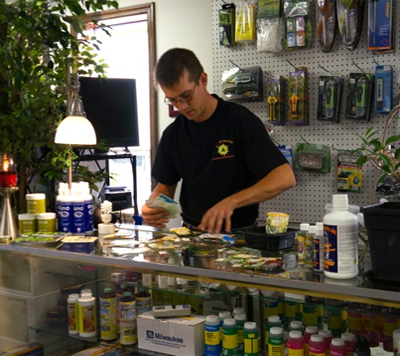 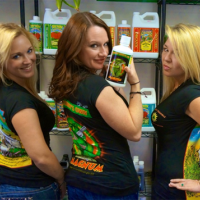 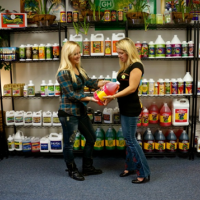 If you're into hydroponics, definitely take the time to stop by this place!"